Zurich Property Insurance is one of the many insurance providers that we work with here at Action Public Adjusters to get you a solid financial compensation, along with many of our other client's. We are a full service boutique agency and we are prepared to work on your behalf to get you what you deserve. Call us as soon as you notice that your commercial or residential property has been damaged, and we will promptly send out one of our most talented agents to your location. Our agents will provide you with a detailed investigation in order to gain a full scope of your damages. They will then review your insurance policy and provide you with advice on how to mitigate your damages. Your insurance company will be notified in a timely fashion in regards to your claim. We will work directly with them and make sure that your settlement is consistent with your insurance policy. Call us today for your FREE consultation. we guarantee that you will not be disappointed in your decision to choose us as your public adjuster service provider. We take pleasure in our ability to fight on behalf of our clients to ensure that they are fully compensated for their damages, here at Action Public Adjusters. Zurich Property Insurance is a company that we are frequently in communication with, and use our proven negotiating tactics with to get our clients what they deserve. We want all of our clients to have a full understanding that they have the right to an independent professional and their advice and services. We facilitate our clients in every possible way. Call us today. You have nothing to lose and everything to gain when you hire us, as we have no hidden fees and are completely transparent. Hire us and have complete peace of mind knowing that we are knowledgeable and our goal is to greatly benefit you. We have great negotiating tactics that have been proven to give our clients the compensation that they deserve. 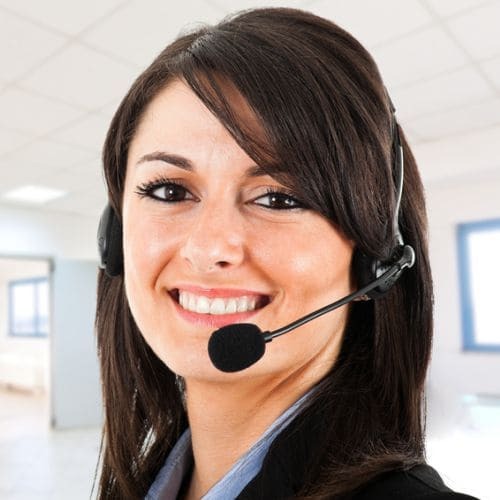 Additionally, we speak English, Spanish, Hebrew, and French to better service our clients. Call us today.